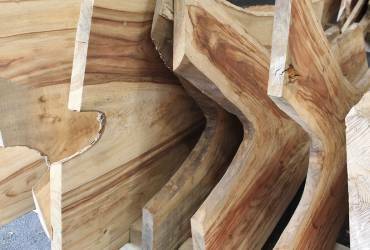 Timber & Working with Wood Show. 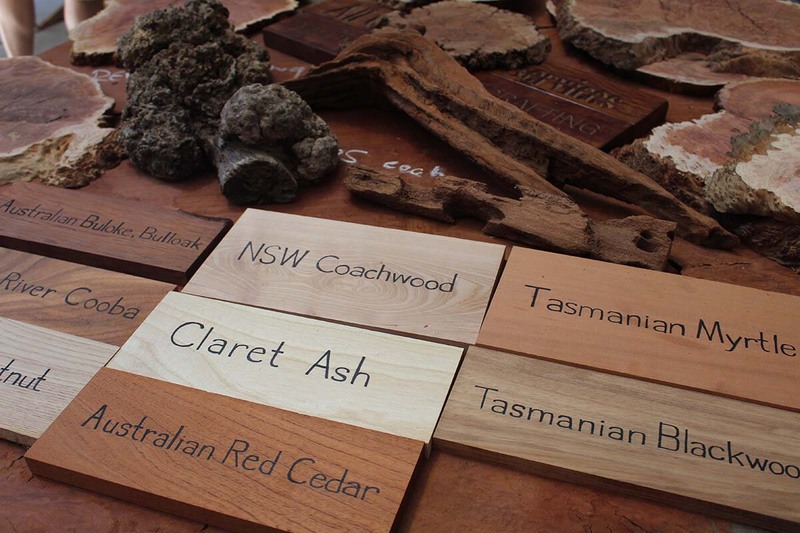 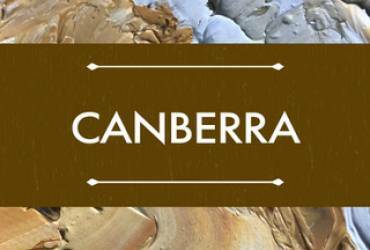 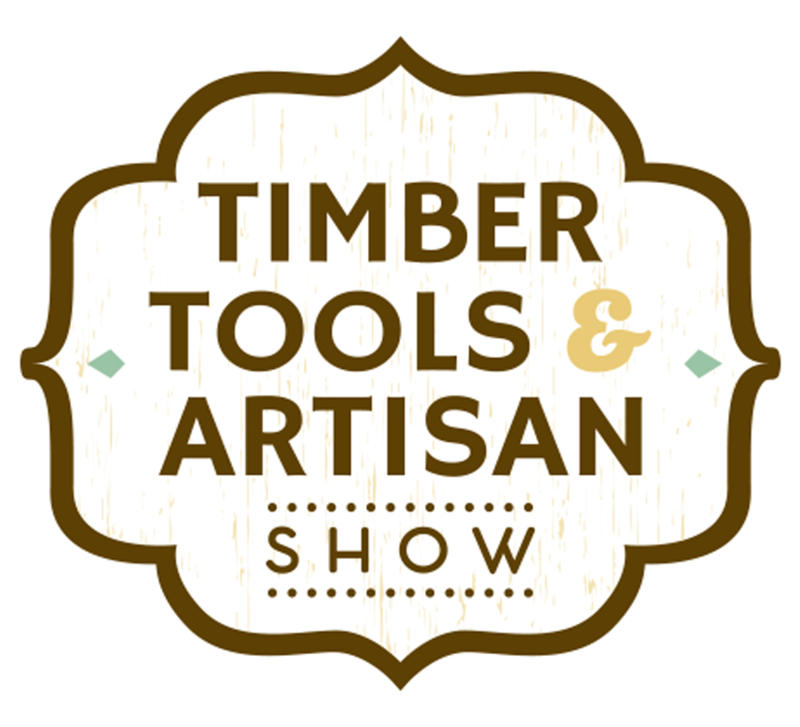 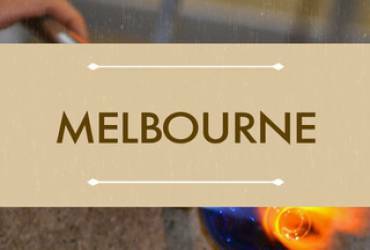 Welcome to the Timber Tools & Artisan Shows – the premier Australian events to LEARN a new art, fall in LOVE with making and start the journey to CREATE your own. 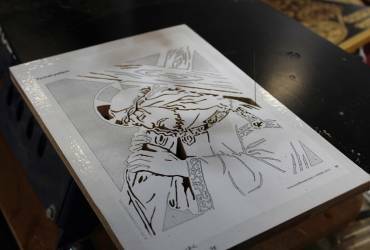 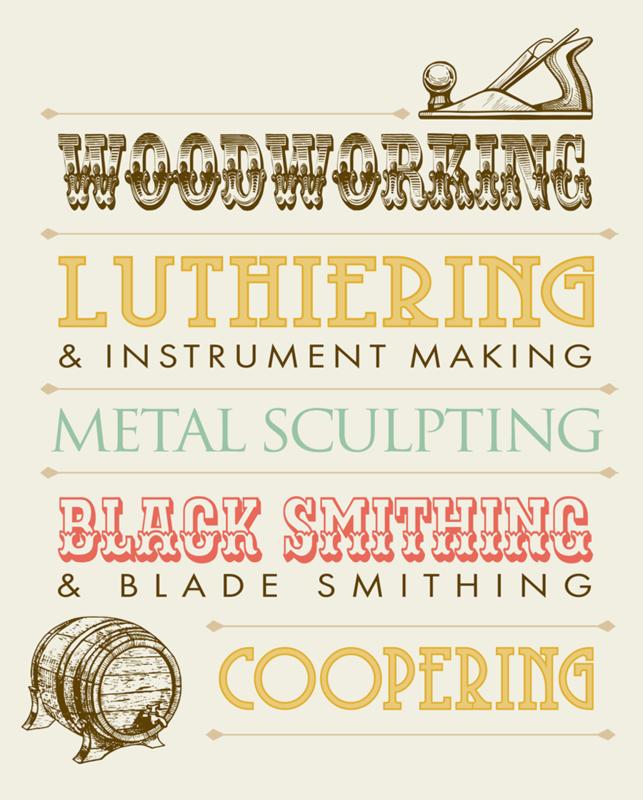 Each show runs over 3 massive days featuring exhibitors from all disciplines of making and the arts including Woodworking, Glass Blowing, Luthiering & Instrument Making, Leatherwork, Painting, Sculpting, Pottery, Ceramics, Bladesmithing, Blacksmithing, Metal sculpting, Street Art, Air Brushing and School arts – to name a few. 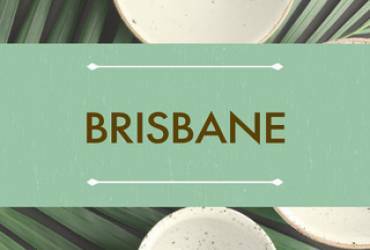 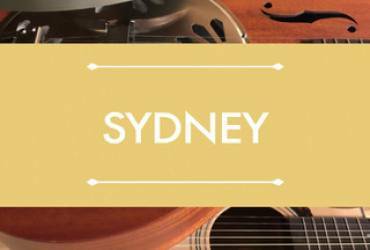 The 2019 shows will be held in Brisbane, Sydney, Melbourne and Canberra and feature live demonstrations, hands-on workshops, art displays & stands, retail & supplies stands plus a kids creative space. 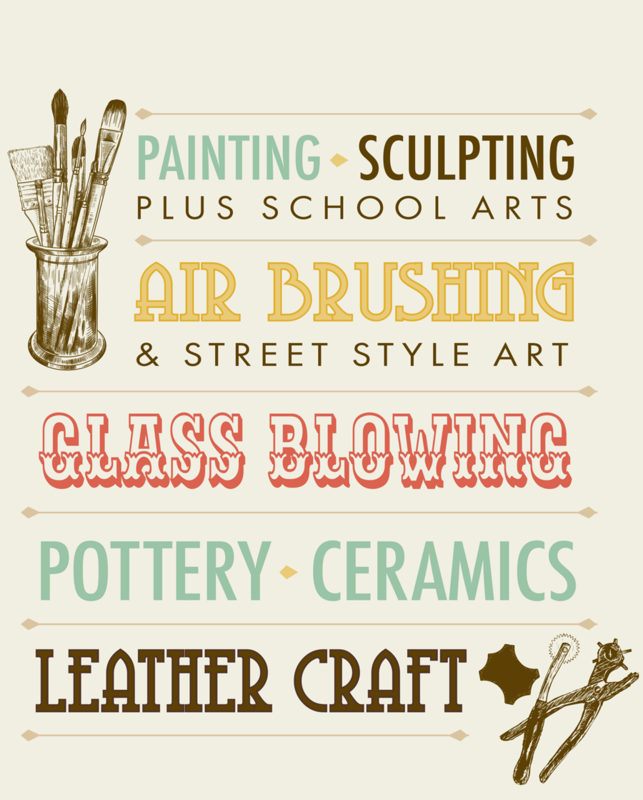 Our new show format is designed to help you learn a new art, fall in love with making and start on your own creative journey.